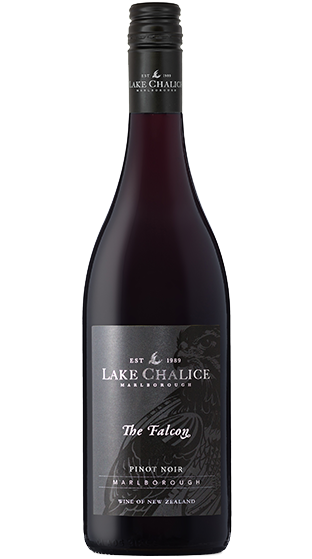 Tasting Note: Aromas of black cherries with spices and dried thyme. Rich and earthy up front with dark fruit, a round palate and silky tannin. Finishing long with lingering dark cherry.